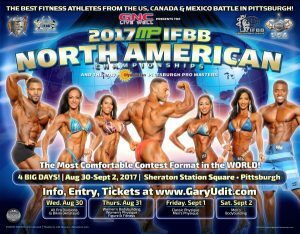 THE BEST BODYBUILDING CHAMPION IN NORTH AMERICA! BIGGER THAN EVER! FOUR DAYS! HGH Vs Steroids – Which is the Healthy Choice?